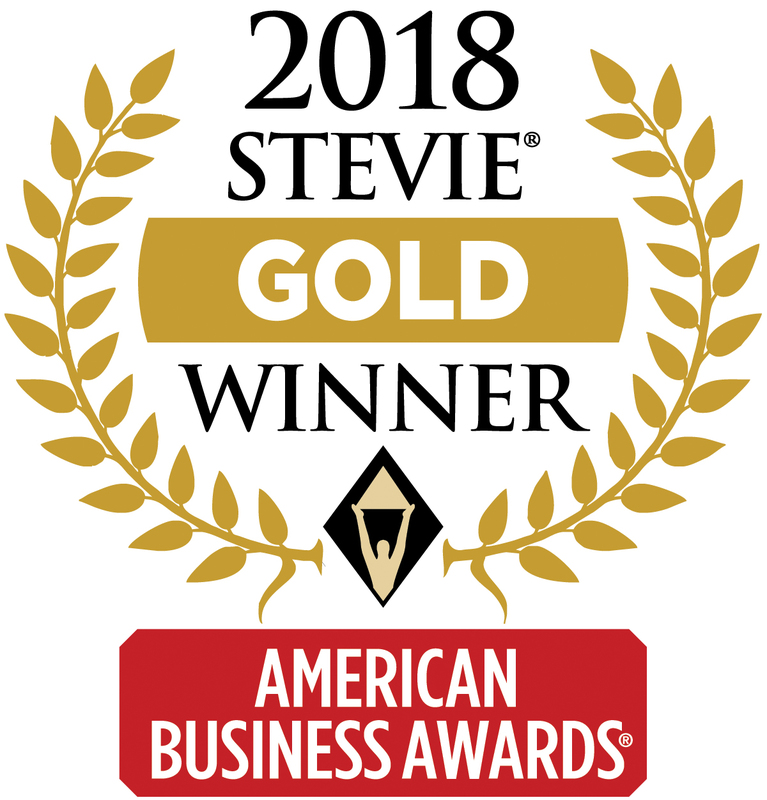 Toshiba America Business Solutions again affirms its signature Leading Innovation trademark by winning the 2018 Gold Stevie® Award within the business-to-business product category during the 16th Annual American Business Awards®. Toshiba secured the honor for developing the world’s first hybrid copiers, the e-STUDIO™5008LP series. Via Toshiba's proprietary erasable toner, the company’s hybrid copiers enable paper reuse by erasing all printed content on the page. In addition to optimizing sustainability initiatives, the e-STUDIO5008LP series – which includes the e-STUDIO4508LP and e-STUDIO3508LP – allows organizations to function more affordably and efficiently while minimizing paper use. "In today's competitive and environmentally-conscious landscape, Toshiba demonstrates strength in innovation with the launch of its e-STUDIO4508LP, the industry's first hybrid MFP that prints in both black and white and erasable blue," said Valerie Alde-Hayman, industry analyst at gap intelligence. "This new technology evolves Toshiba's hybrid MFP line and will enable a wider range of customers to reduce their environmental impact while also maintaining access to standard monochrome printing." Beyond its Gold Stevie distinction, Toshiba’s e-STUDIO5008LP Series is quickly gaining customer acceptance and additional industry accolades. The e-STUDIO4508LP won a Better Buys 2017 Editor’s Choice award as well as that organization’s 2018 Innovative Product of the Year award for best monochrome copier. The trusted office authority’s editors recognized Toshiba’s first-of-its-kind copier for its capability to produce both erasable and standard black prints while also presenting the product high marks for its impressive feature set and value. Toshiba’s e-STUDIO3508LP model additionally earned the 2018 Outstanding Achievement in Innovation Award by global document imaging industry resource, Keypoint Intelligence-Buyers Lab. The American Business Awards are the U.S.A.’s premier business awards program. All organizations operating in the U.S.A. are eligible to submit nominations – public and private, for-profit and non-profit, large and small. Nicknamed the Stevies for the Greek word meaning “crowned,” the awards will be presented to winners at a gala ceremony at the Marriott Marquis Hotel in New York on Monday, June 11.